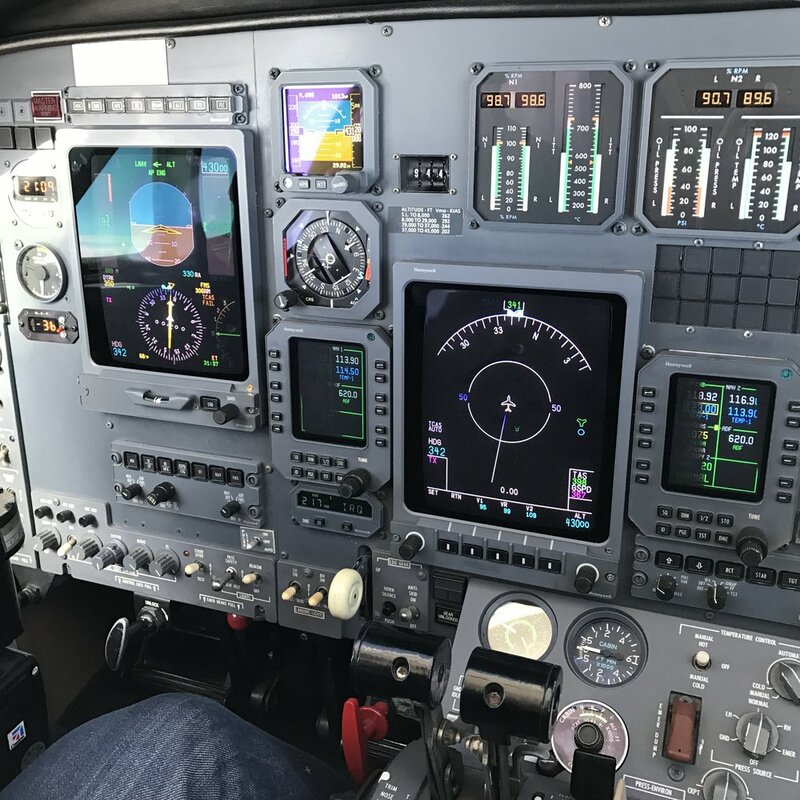 We put the same effort into every transaction including multi million dollar aircraft or an aircraft you used for your training. We can help with Brokering Services, Acquisition Services, or Aircraft Management Services. See what our clients have said about us.